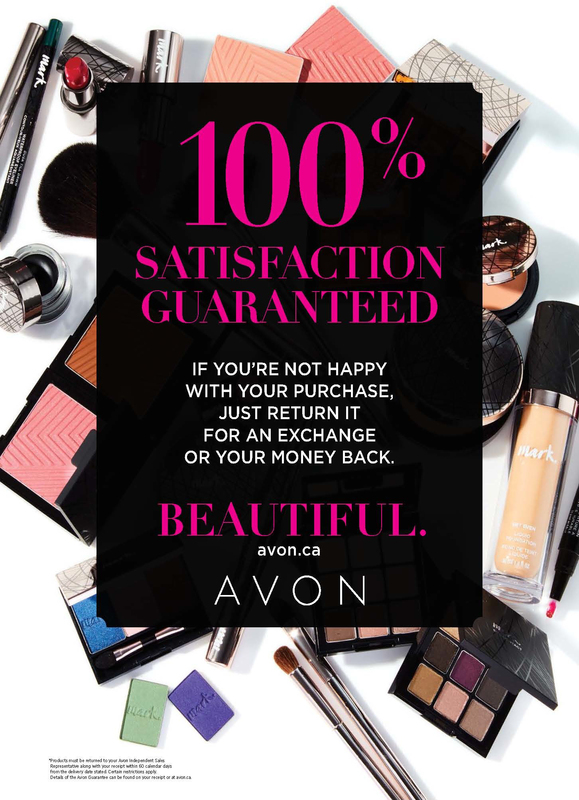 I Love this Foundation. It has a nice creamy texture. Super easy to apply, with great coverage (buildable if needed). Last ALL day. My skin type is normal to dry and it works perfectly !! 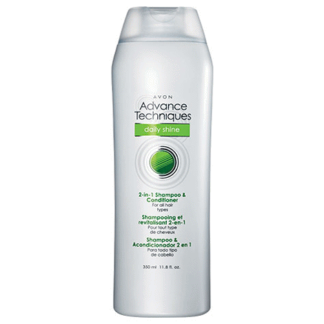 This does a great job at covering acne and toning down redness. 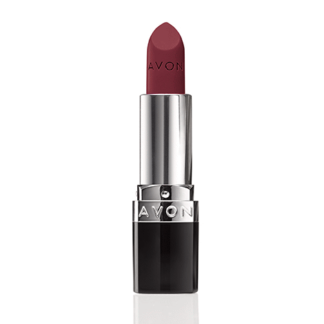 Blends well and great shade selection. This foundation gives good coverage. I give it a 4 because I love truly full coverage foundation. 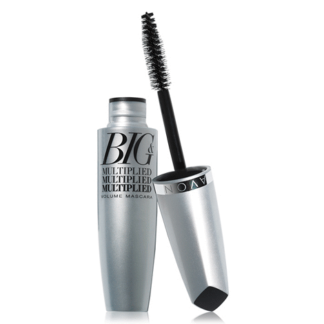 It goes on smoothly, blends well and the shade selection should be able to please almost everyone. 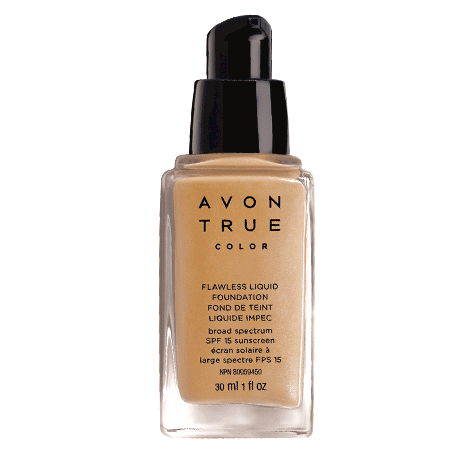 This is my go to foundation. 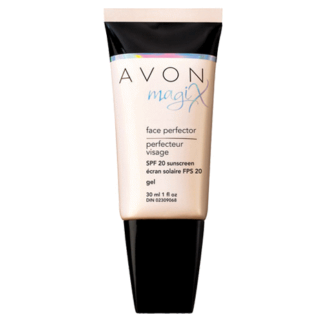 It applies beautifully (won’t settle in lines, doesn’t feel oily or dry) and evens out my skin tone beautifully. I have oily skin so I always give myself a light dusting of loose powder after. Highly recommend.